Edwin Dominguez Photography uses images to narrate stories! Whether it is silly, humorous or dramatic- we capture those transitory moments, to share the tale of your eventful day! Edwin Dominguez Photography is your one-stop wedding photo studio in Puerto Rico bringing a more personalized and boutique experience for your wedding day. We believe a smart professional click captivates all the emotions and moments which later transcribes into lasting memories, to be cherished a lifetime. Keeping this in mind, our destination wedding photographer goes the extra mile in documenting your day by captivating each and every special moment in a beautiful shot. Living up to your expectations and rendering quality photography solutions, we make every moment of yours a realistic one. With awesome craftsmanship, creative bent of mind and year long experience we make sure you get professional service. Our budget service has been an example of brilliance and is designed to meet the needs of each and every art connoisseurs. Juxtaposing the perfect light, locale and mood, our wedding destination photographer capture photographs, you feel like saying “WOW”. As a premier wedding photography solution provider we make every possible effort to capture the silly and interesting facts of life followed by giving a refined form. Be it proposal, engagement, wedding or Portrait photography- we know how to preserve the genuine character of the subject and do justice. Probably that’s what keeps us one step forward. Our services are next to none! We take pride in successfully creating our art works to be cherished for generations. 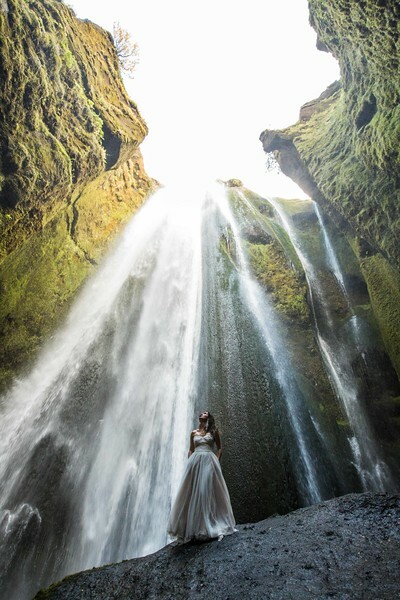 Welcoming creative and wedding photography to the core, Edwin Dominguez has been effective in revealing individual vision about portraits, weddings, lifestyle, arts and beyond.